Seller is now offering $10,000 in seller concessions! 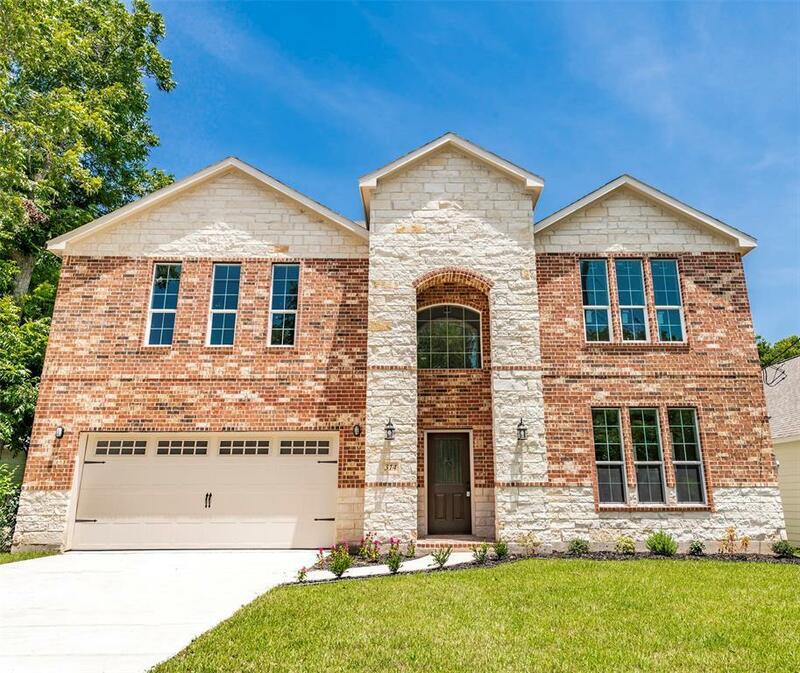 Come home to comfort in this upscale modern design home recently built in 2018! 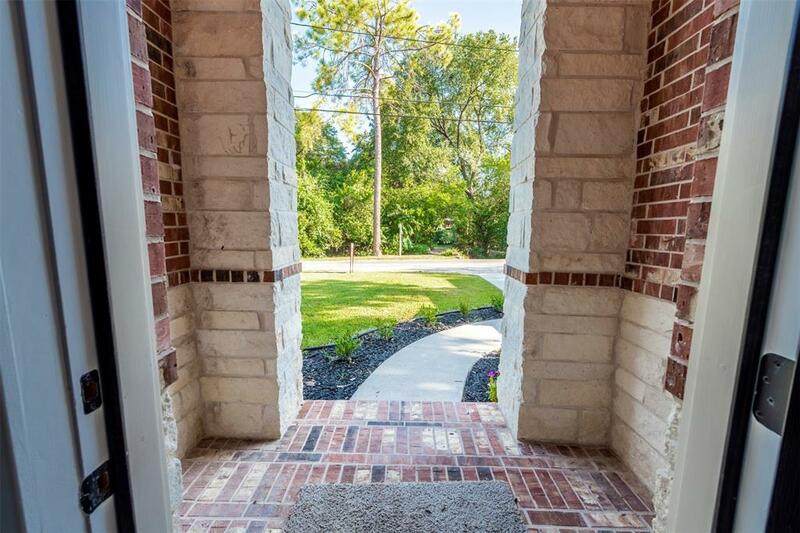 Great proximity between Houston and Austin close to everything but quiet and friendly. 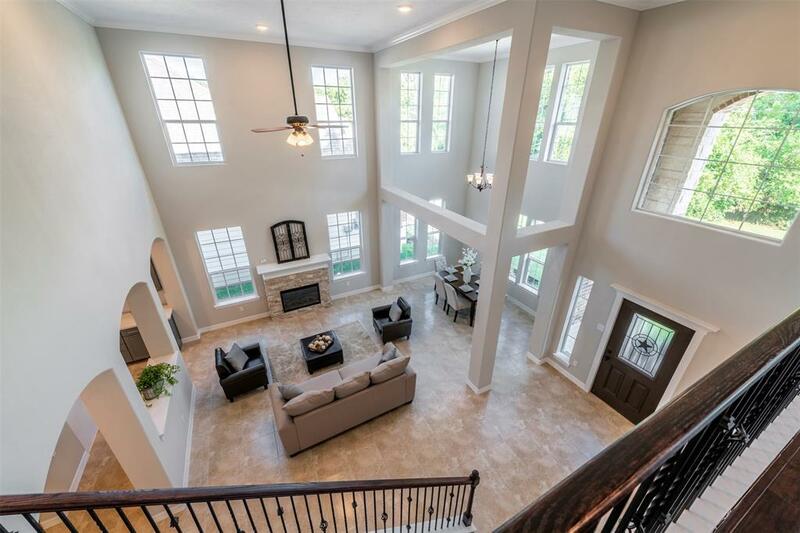 Stunning entry with 19 ceilings and an incredible amount of natural light. Owners retreat is located on the first floor with bay window and gorgeous en-suite bathroom. 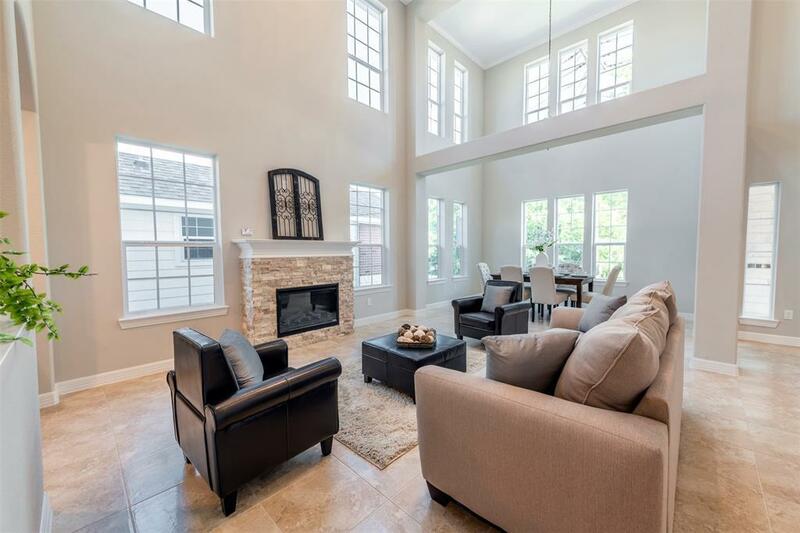 Dazzling kitchen with quartz counters, spacious eat at island, breakfast nook and an additional formal dining room. Downstairs powder room conveniently located for guests. Spacious utility room with on demand hot water heater. Three more Bedrooms upstairs plus full Bathroom, Media room and Game Room. Two Car attached Garage and privacy fenced back yard with covered patio area. All the space you need in an excellent location near Colorado River. Enjoy the view of the river just around the corner on your morning walks. Per FEMA map, home is not in a flood plain & did not flood during Harvey.